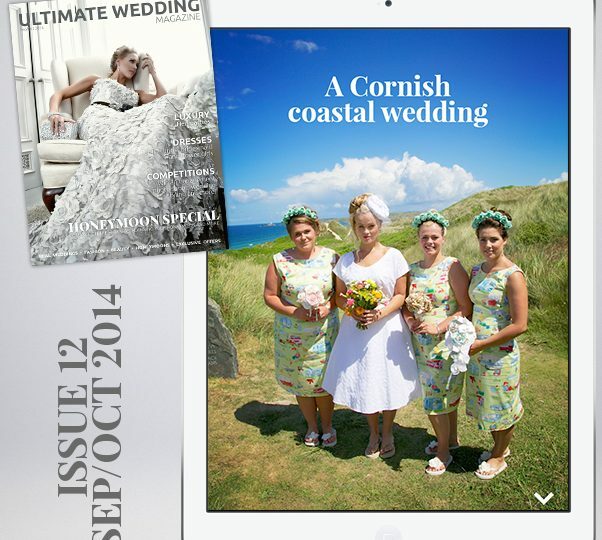 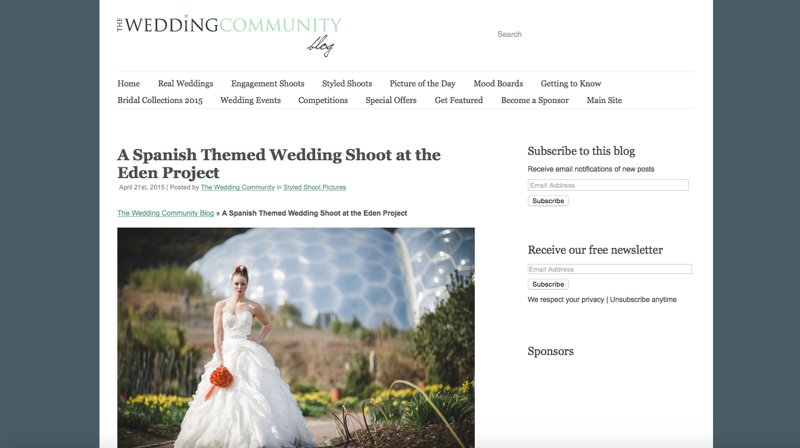 Our Spanish themed shoot in The Eden Project has been featured once again! 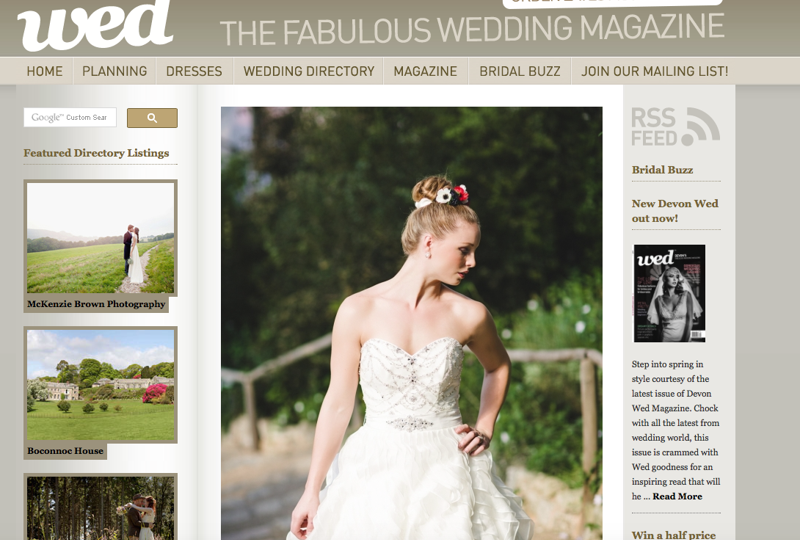 JW Spanish Wedding Shoot Featured in Wed Magazine! 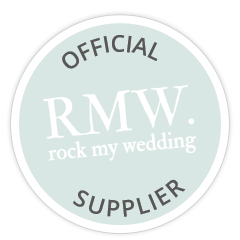 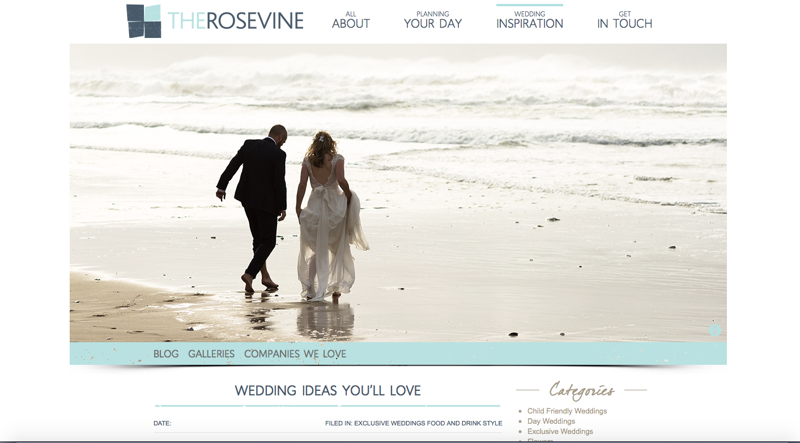 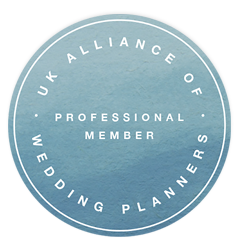 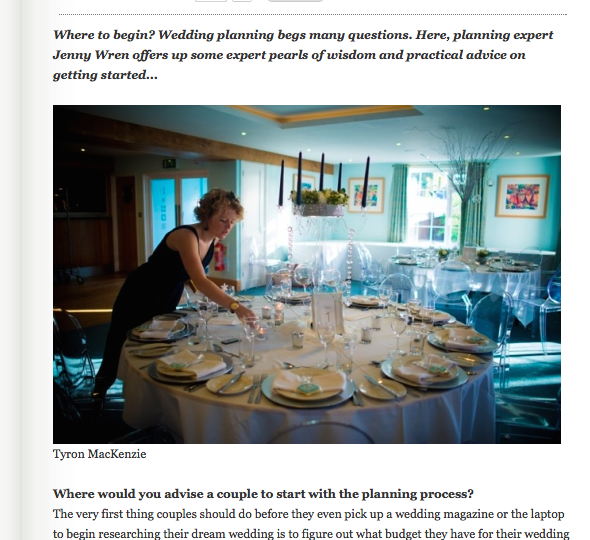 Jenny Wren’s Top Wedding Trends for 2015. 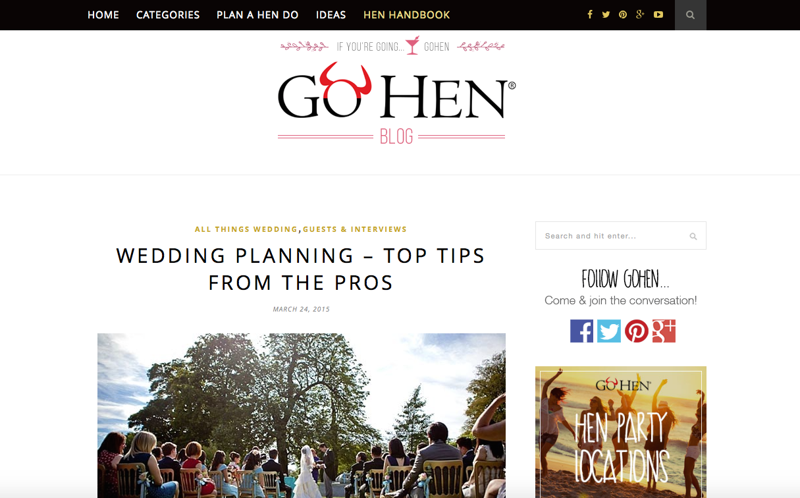 Jenny Wren Wedding Planning Tips on Go Hen! 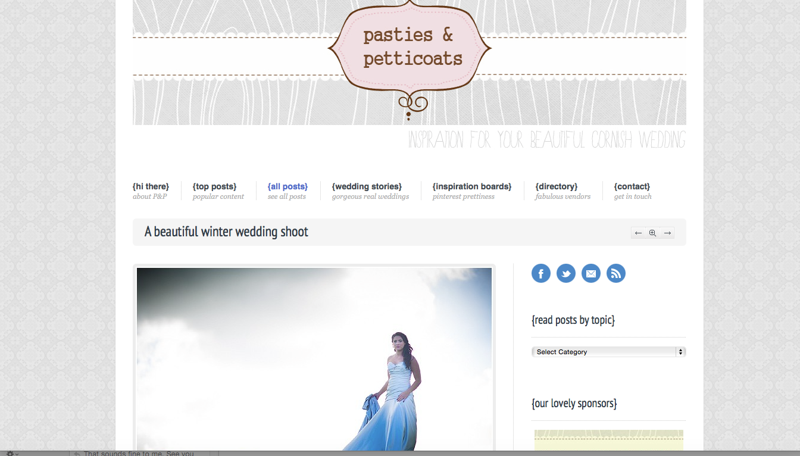 Pasties & Petticoats Coverage of my styled event! 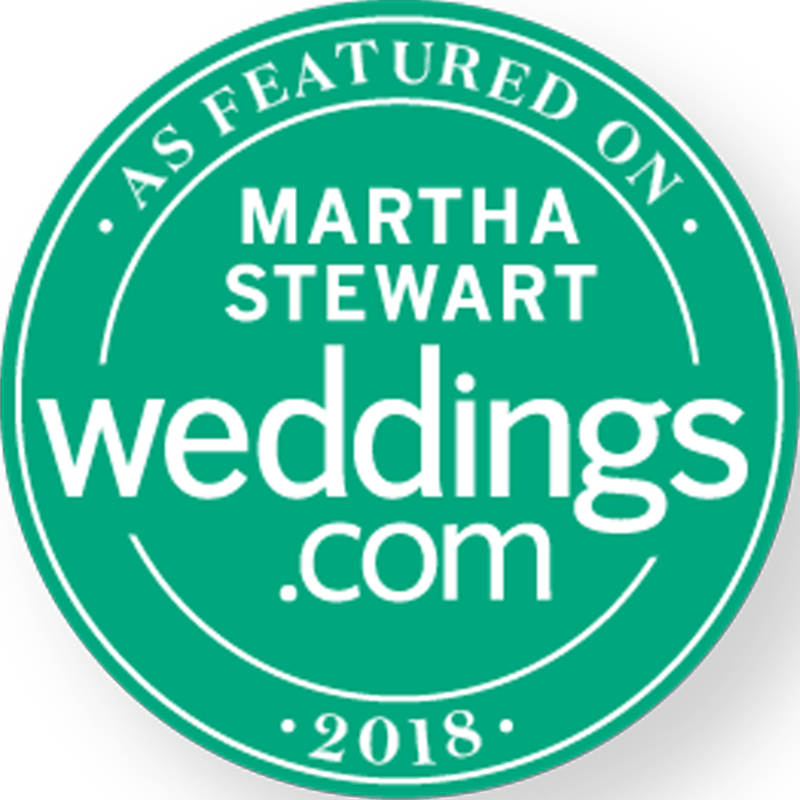 I truly believe that a winter wedding can be just as beautiful and inspiring as a summer wedding, and this shoot proves it! 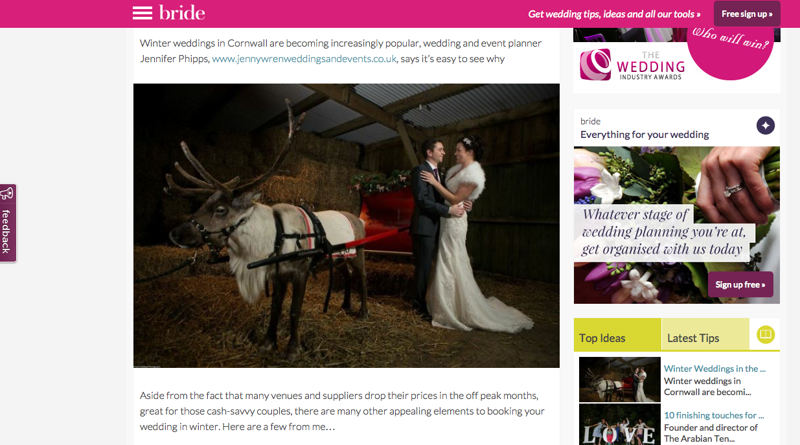 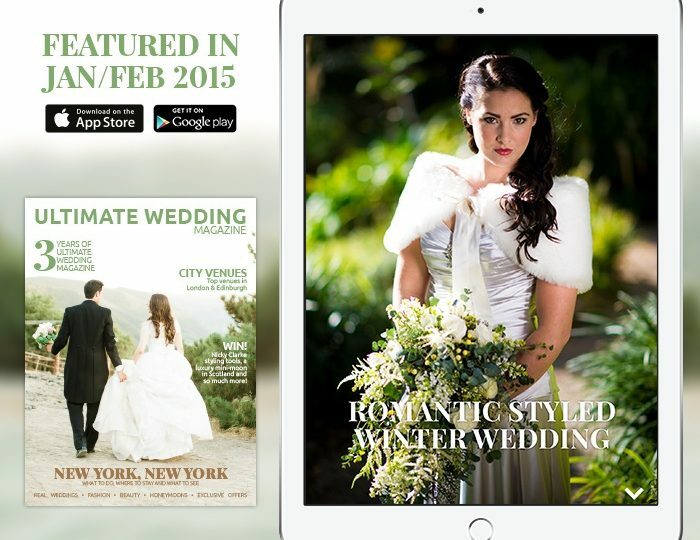 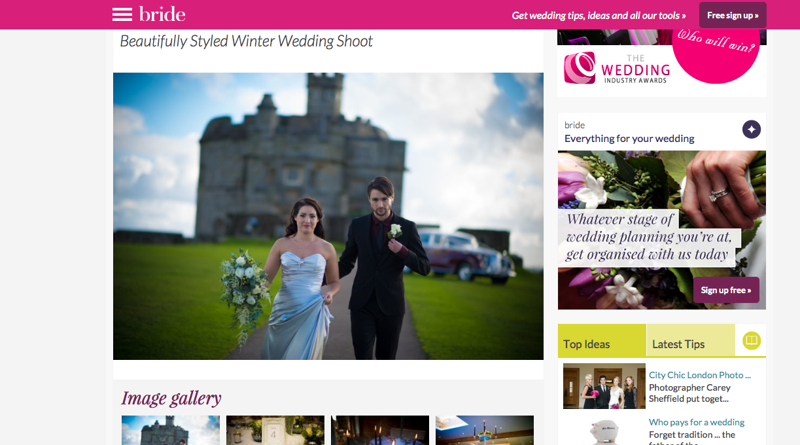 Our gorgeous winter wedding shoot has been featured in Bride!